Mold and mildew are types of fungi that rapidly reach critical mass wherever moisture is present indoors. 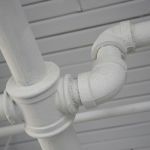 This can result from any number of situations such as flooding, water accumulation after a fire, a broken pipe, or even a malfunctioning HVAC system – all of which can lead to trouble. Any high degree of moisture, combined with temperature and nutrients, creates the perfect environment for the fungal components of mold and mildew to thrive. It is important to remove the source of the moisture to prevent the spread of mold contamination as soon as possible. Moisture often enters buildings from small gaps you can’t see, and can even enter your home or business from basements and crawlspaces. Basement mold may continue to grow from the dampness left after interior flooding, even though you think you’ve dried things out. Some people try to do their own mold cleanup with various cleaners but the mold soon reappears. Homeowners also attempt to dry out a basement with a shopvac after a flood, but don’t realize that moisture remains behind walls and in other areas they can’t see. Meanwhile, the mold keeps growing and multiplying over time. 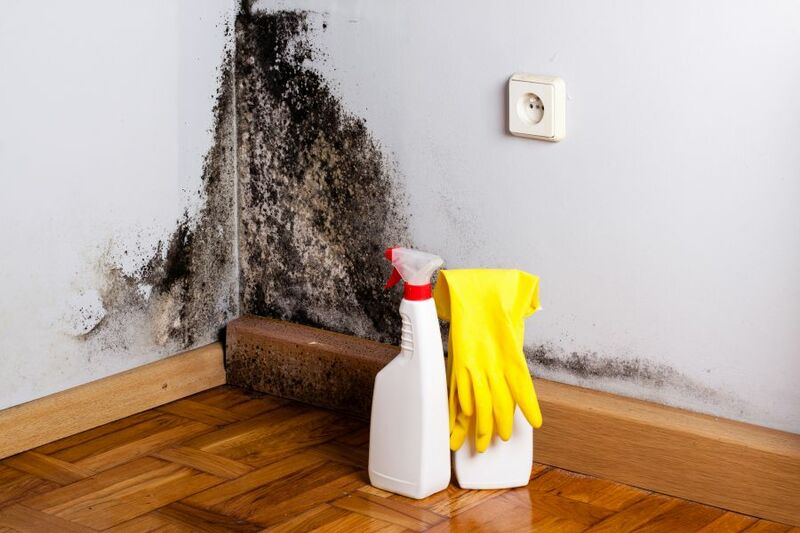 Medical experts agree that in as few as 48 hours after any water accumulation, mold can begin to form. For some people, exposure to mold can result in allergic or respiratory symptoms, skin rashes, gastrointestinal problems or systemic disease. 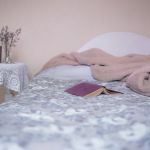 With any stagnant water indoors, particularly during the humid spring and summer months, there is always the potential for dangerous airborne bacteria to develop. Toxic mold, such as black mold, should only be removed by technicians specifically trained and certified in mold removal. Awareness and quick action are vital to avoiding this potentially serious problem. Surface cleaning might remove the appearance of mold, but its ‘roots,’ known as hyphae, remain behind, allowing the mold itself to grow back again and again. This regeneration is why so many homeowners and business owners have learned to bring in the certified mold removal specialists at FireStar. After a flood from a leaking pipe or leaking roof, the FireStar crew brings in special equipment for water extraction to thoroughly dry out your home or building – including those hidden areas where moisture tends to remain. Our professionals then complete a thorough inspection to explore the extent of the problem, and the issues that caused mold to grow in the first place. 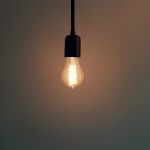 Our experts know exactly what to look for, sometimes they find that occupants simply turned off the air conditioning without opening any windows, which creates a high level of humidity in the interior environment. FireStar Inc. provides timely, accurate and cost-effective services to identify mold formation and help prevent the health risks associated with its growth. 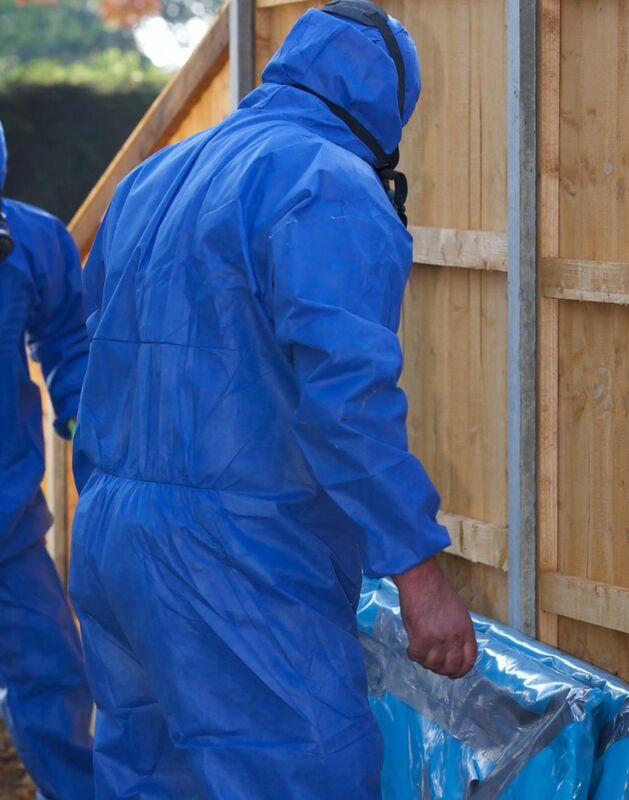 Our mold removal technicians, along with a certified Industrial Hygienist, will evaluate the situation, stabilize the environment, and remediate any mold growth. When you sell your home, you must disclose if there is water damage or a mold issue to secure the proper sign-offs and clearance. You’ll be glad you used licensed professionals to take care of the problem. Get rid of mold once and for all by bringing in the mold removal FireStar pros. Dirt-crawl spaces have become a housing and business epidemic. 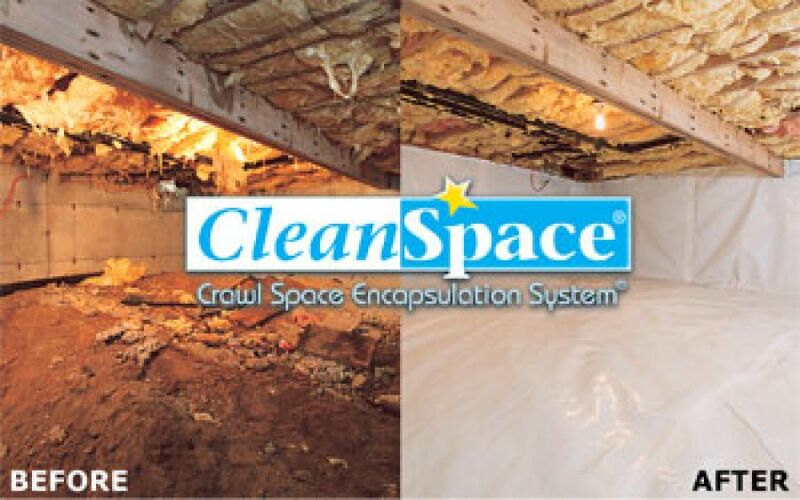 By encapsulating your crawl space you can significantly reduce moisture, mold, radon gas, rising energy cost, structural damage, loss of storage space, odor and bug infestations. Call Parker Young today to learn more about CleanSpace!